Pre-order Next Week: The Dreaded Ambull! On pre order next week there is a new expansion for the Blackstone Fortress : The Dreaded Ambull. The star is off course the Ambull !!! It also add new explorations, hostile cards and so on. 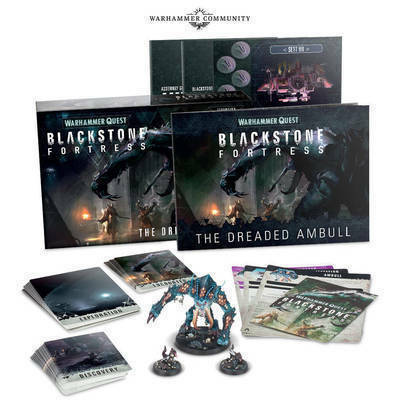 inside The Dreaded Ambull set you’ll find datasheets for using this massive beast – and the scurrying critters that accompany it – in battle, plus points if that’s how you like to balance your games. 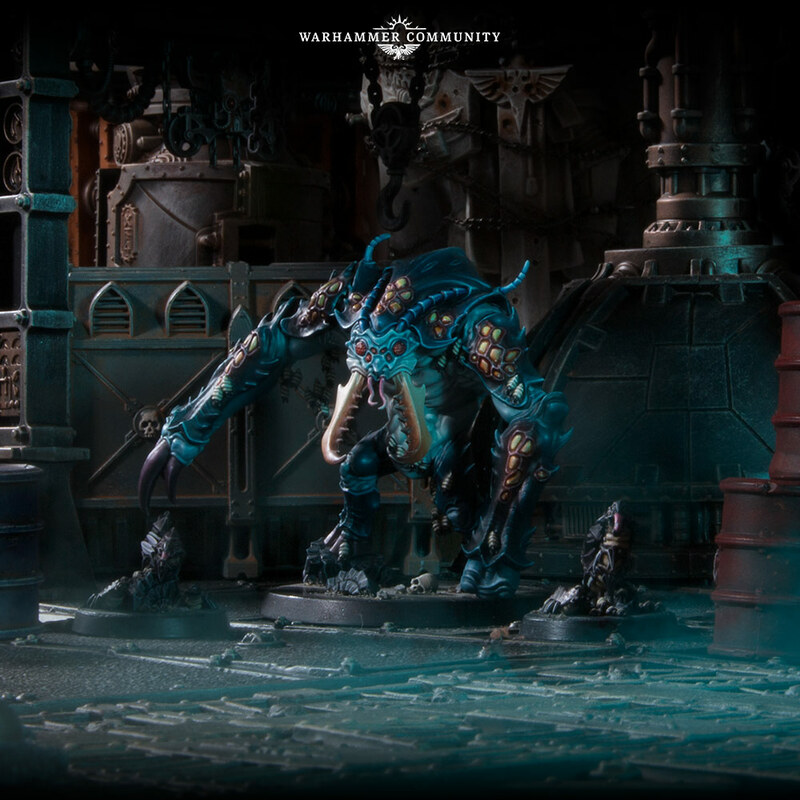 Also, Kill team Ambull ?